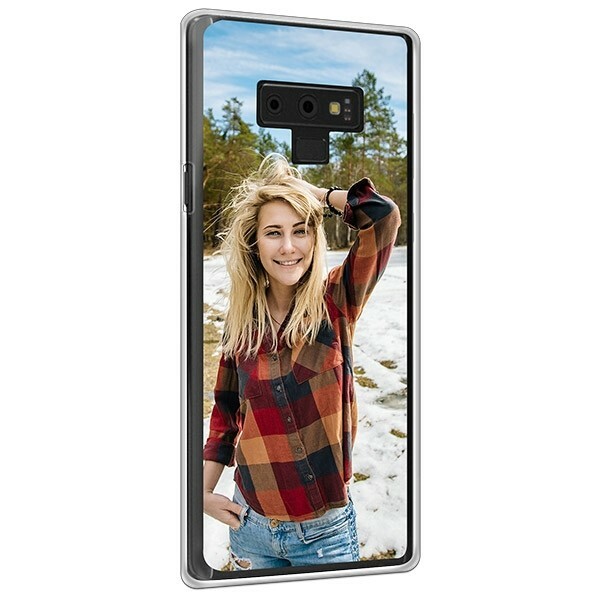 Create your own personalised Note 9 case using your favourite images and designs. Make your own Note 9 case to give your phone a unique and personal look. 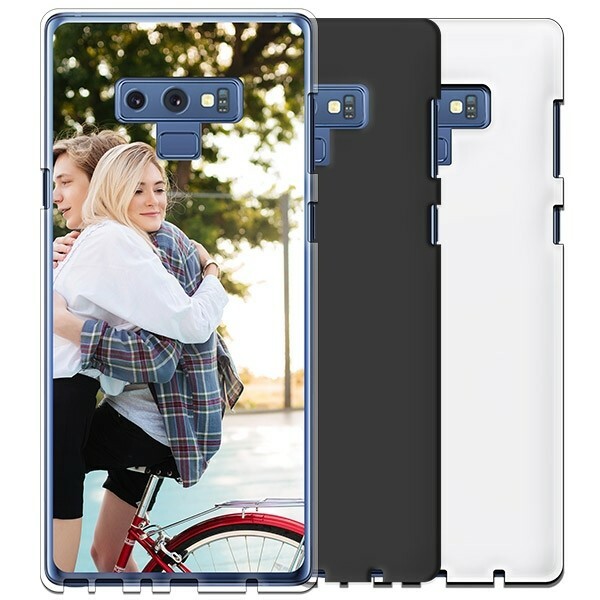 Design your own Note 9 hard case to protect your cherished device in style! Why you should create a personalised Samsung Galaxy Note 9 case? One second you are taking a selfie, the next second your phone slips out of your hand! To protect your device from drop, impact and scratch damages, you can simply design a personalised Samsung Galaxy Note 9 case! This case does not only effectively protect your Note 9, it will also provide your device with a one-of-a-kind, stylish look. You can add your favourite family photographs, your life mantra, a cute snapshot of your dog or any other design to your case! There are no limits to your design possibilities. Make your own case now! How to make a personalised Note 9 case? There are no limit to your creativity when designing your own custom Note 9 case. You can add a beautiful photo, a creative design, a logo or an inspirational quote to your case. You are the designer, you make the choices. We’ll print it and ship it for you. To make your custom cover, just follow the easy and quick steps in our user-friendly customizer. Our design tool offers different editing functions, which you can use to give your case the perfect finishing touches. In three steps and as little as five minutes you can create that perfect phone case you’ve always wanted but could never find. Start designing now! 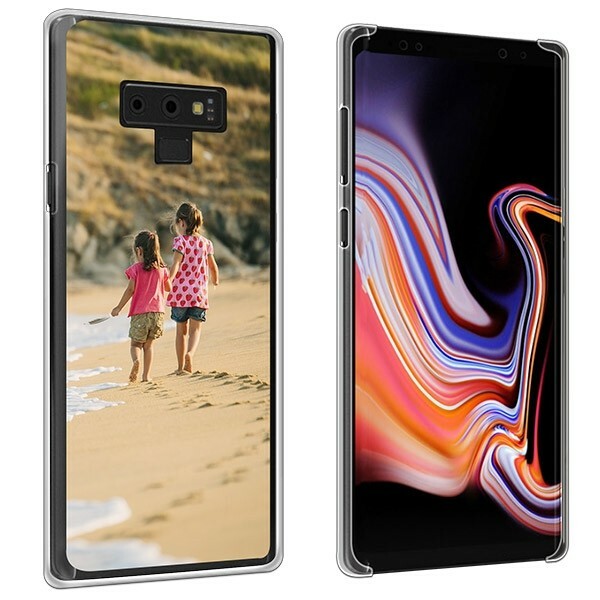 Once you are satisfied with the look of your custom Note 9 case, you are ready to place your order. We offer various payment and shipping methods to suit your needs. Once your order is placed, your phone cover will be produced using scratch-resistant ink and high-quality UV printers. The quality of your case will be checked by our highly skilled production team and in less than 24 hours, your new phone cover will already be on its way to you! Please make sure to verify all of you order details before ordering your case.